MJK Partners has been retained to sell the assets and operations of Sporting Odyssey, LLC. The company has developed a digital platform that connects people with great outdoor adventure activities. 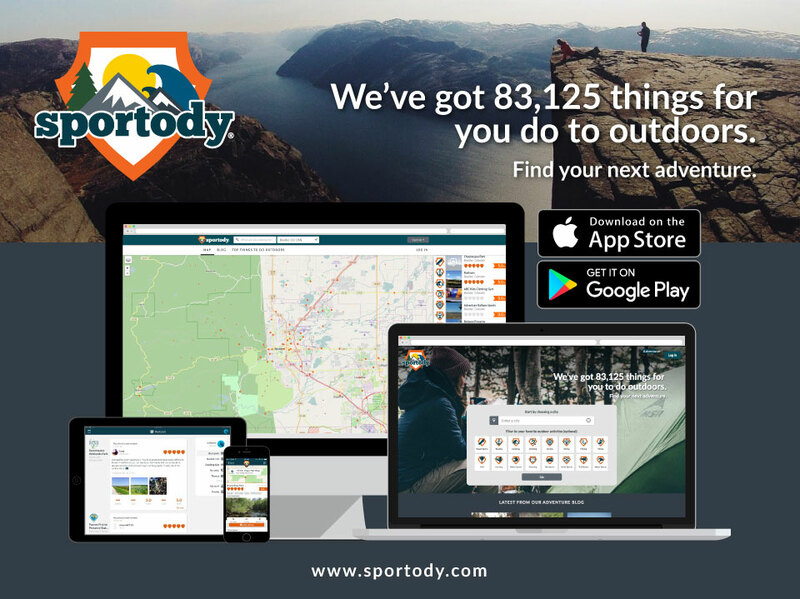 The company’s Sportody website and mobile apps let users search and discover over 85,000 adventures to find the perfect activity by type or by location. The website, mobile apps and team are ready for a leading outdoor retailer, equipment brand, travel site, media company or strategic buyer to acquire. The adventure travel and outdoor activities market is hot. 62.4 million US adventurers currently search for sports online to plan their adventures. Travel brands already spend over $5 billion annually on digital marketing to reach adventurers in the $525 billion adventure travel market. Both Active Interest Media and REI have recently acquired online/mobile companies (Adventure Projects and Yonder respectively). A team in Gainesville, FL is also available to transition or continue with the company’s assets. An Executive Summary of the opportunity can be found here: http://bit.ly/SportodyExecutiveSummary and a comprehensive set of public materials including videos of the products can be found here: https://mjkpartners.com/sales/sportingodyssey.